attacks 4 of the opponents cards. HP fully restored. Flip a coin. 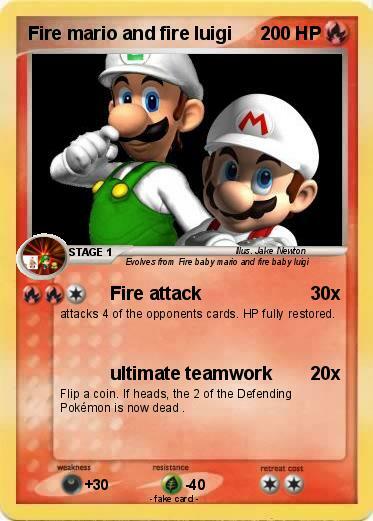 If heads, the 2 of the Defending Pokémon is now dead .